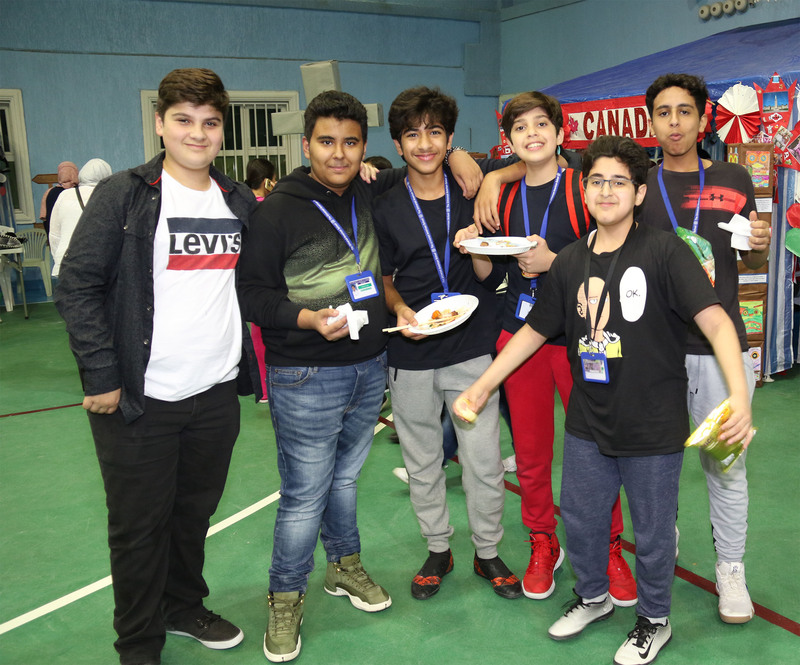 The International Night Annual Event Celebration was a great success as usual. 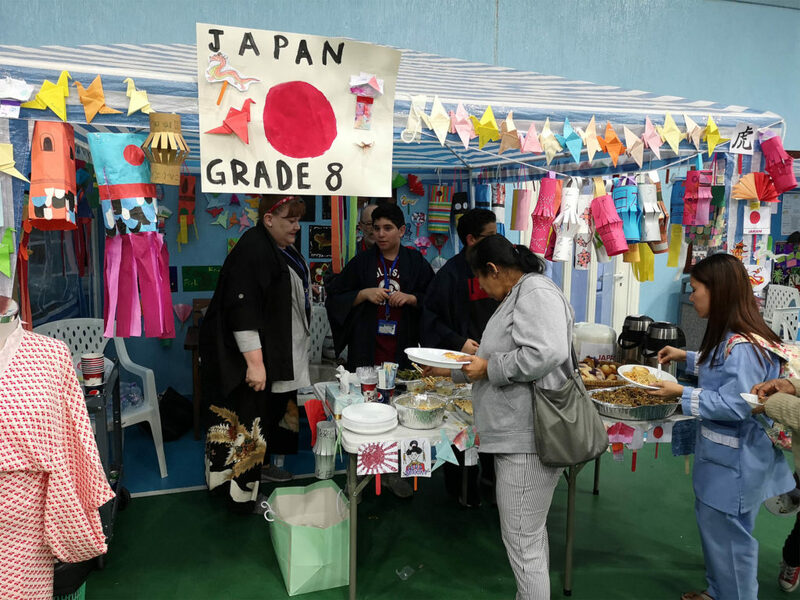 Each grade level from ECE to High School was assigned a tent to represent and high light a country from all around the world. 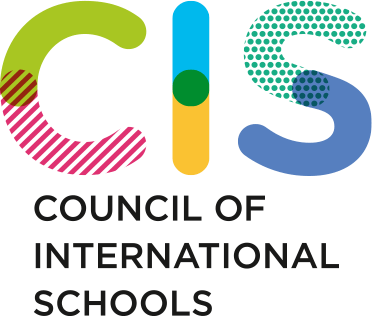 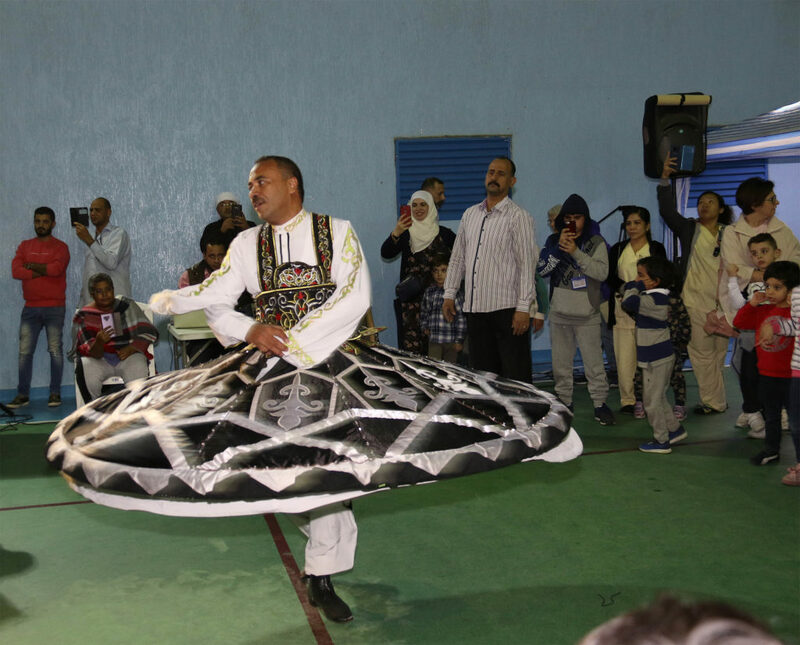 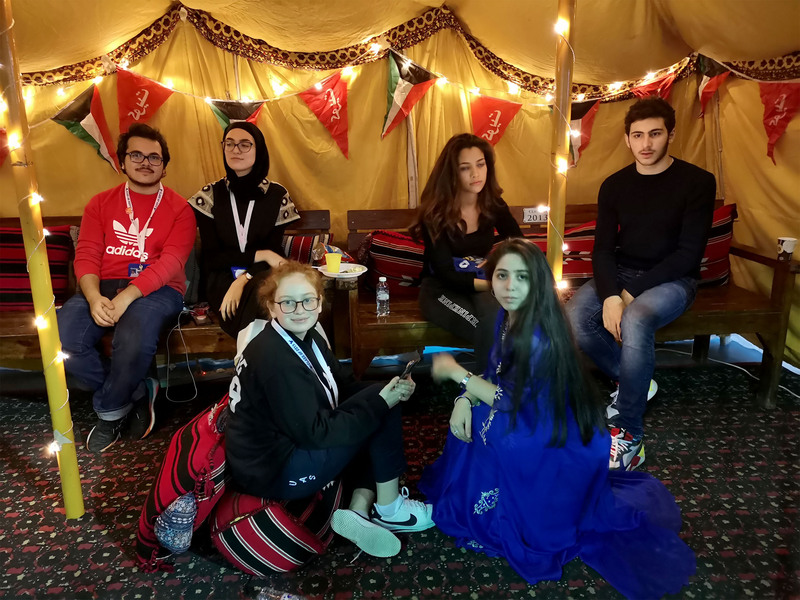 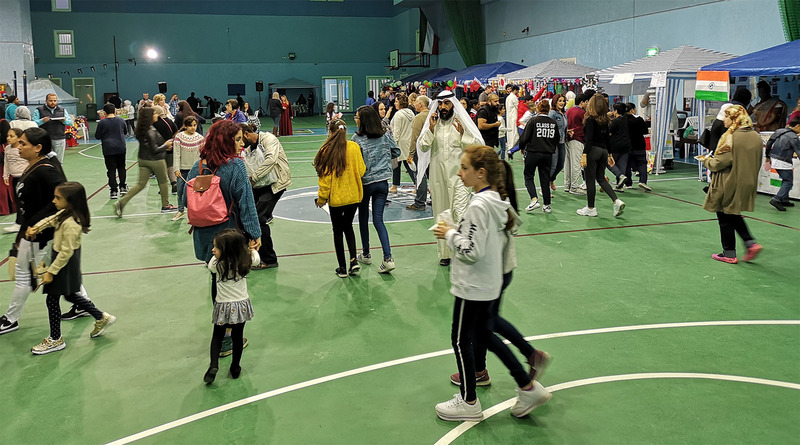 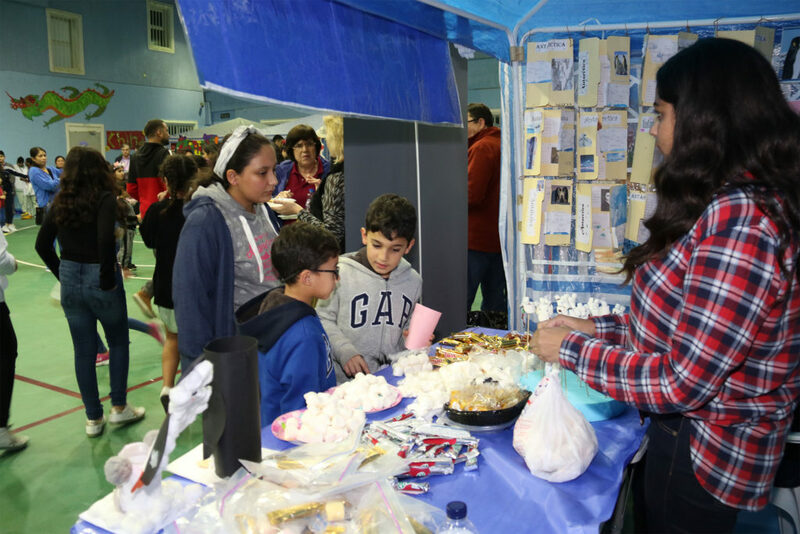 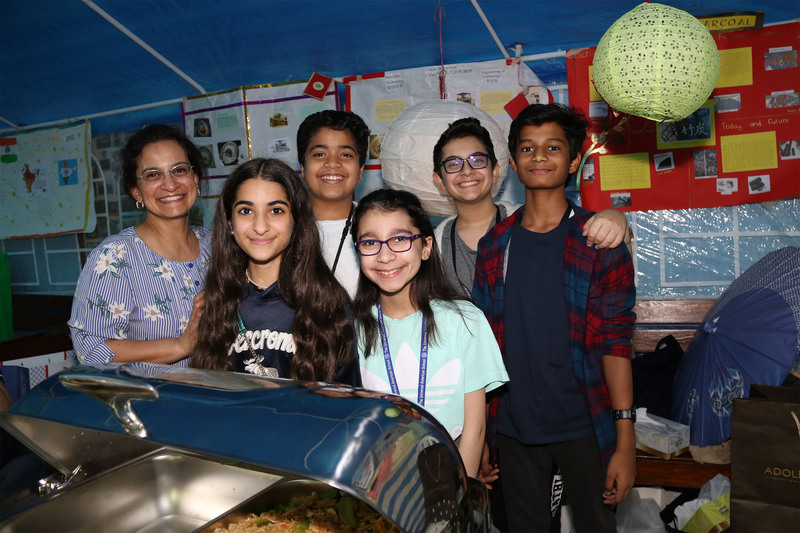 As the parents and the students were touring between the different tents, they were able to experience the many different cultures, customs, music, games, activities and food from all around the world. A special thank you goes to Layal Al Sharq for presenting a wonderful and entertaining program through-out the night.